By ACCA Student Podcasts. Discovered by Player FM and our community — copyright is owned by the publisher, not Player FM, and audio streamed directly from their servers. This podcast explores a number of themes within the field of corporate social responsibility (CSR). It begins by defining what is meant by CSR and strategic CSR, and then addresses the ethical question of whether CSR should be strategic. 304 episodes available. A new episode about every 17 days averaging 8 mins duration . What is mindfulness and why is it such a big deal these days, both inside and outside of the workplace? In the first episode of our new interview series, we talk to mindfulness expert, teacher and author Tessa Watt about how mindfulness can be of benefit to those studying and practising accountancy. This podcast gives an overview of big data and its characteristics. It then explores data analytics and looks at some examples of how using big data and data analytics can improve business performance. This podcast provides some insight into the matters that need to be considered by auditors when engaged to provide the external audit service to a client operating in a specialised industry. There are a number of possible criminal offences relating to tax evasion. Some of these are statutory and others are covered by the common law. This podcast provides an overview of the measures introduced by the Criminal Finances Act 2017. Failing an exam can feel like the worst thing in the world – how do you pick yourself back up? Understand what went wrong so you pass next time. Here are some tips for moving forward with a positive mindset. Leadership skills are among those most sought after by accountancy and finance employers, even for entry-level positions. Can you have a career in finance if you don’t aspire to lead? Professional accountants will need to reassess their relationship with technology as the number of areas where automation meets emotional intelligence increase. Landing your first job can be hard when competing with hundreds of other applicants. If you have tried the conventional ways, here are some alternative routes to take. There are only so many hours in the working day, but with a few tweaks to the way you work and organise yourself, you can achieve a real productivity boost. This podcast explains what professional marks are, how they are awarded in the Strategic Professional exams and serves to remind potential candidates how best to achieve these additional, and often crucial, marks. This podcast looks at how you can make the best of meetings and use them to develop relationships that lead to positive outcomes. The modern era is a game-changer for business and promises to transform the role of leaders and the qualities demanded of them. This podcast looks at the attributes of leadership that have remained constant through time, and those that are distinctly relevant to the digital age. Ethical behaviour and professionalism are becoming even more important in this increasingly digital age. In fact, ACCA's Ethics and Professional Skills module is a core component to becoming an ACCA member. This podcast explores what it means to be an ethical professional. 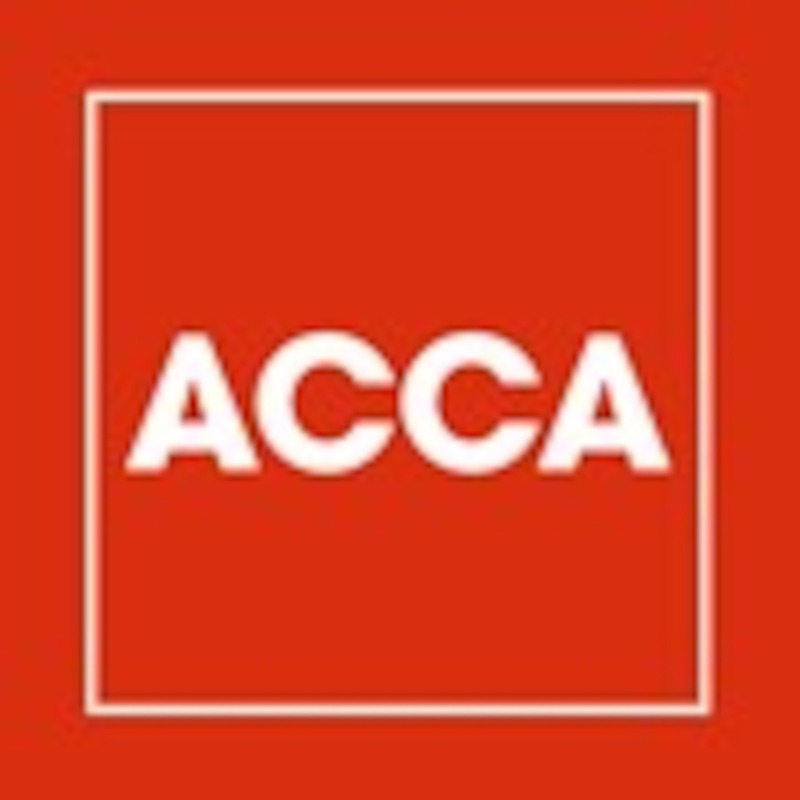 This series provides some helpful tips on how to complete the ACCA practical experience requirement. Training others on an area of work could help you towards achieving performance objective 5, Leadership and Management. In this podcast we look at the best ways to train a colleague. Transaction costs occur whenever a good or service is transferred from a provider to a user. This podcast looks at transaction cost theory and how it can be used to maximise shareholder profit within organisations. This podcast is relevant for all candidates preparing to sit the P6 (UK) exam. It is one of a series of five short podcasts on exam technique. Time is your most precious resource in the exam. There is enough of it provided you use it efficiently and do not waste it. This podcast is relevant for all candidates preparing to sit the P6 (UK) exam. It is one of a series of five short podcasts on exam technique. When marking the P6 (UK) exam, it is quite clear that many candidates would benefit from spending more time thinking and less time writing. In this podcast we present three of the most powerful, scientifically-proven approaches you can use to make the most of your studying and give yourself the best chances of exam success. When answering an exam question, it is important to consider the question requirements carefully to make sure you understand exactly what is being asked.In this podcast we look at the common question verbs used in exams. First we take each question requirement and then look at its actual meaning. This podcast covers the five most important traits employers require from their ACCA trainees. This podcast is useful to those candidates studying for P2, Corporate Reporting. It is structured in two parts: first, it considers what might be included as the capital of a company and, second, why this distinction is important for the analysis of financial information. An internship is not a ticket to a job, but play your cards right and you could be offered a graduate position at the end of it. In this podcast we explore ways to make the most of the opportunity. The ability to network successfully and maintain the working relationships you create is vital. Here is some advice on networking both online and face to face. Asking for more money is one of those work conversations many of us dread, but it needn’t be the case if you prepare. In this podcast we look at ways of tackling the payrise conversation. In this podcast we take a look at the importance of contacts and the best ways to make and maintain them. Learning how to respond to criticism can help you turn a negative situation into a positive one. In this episode we consult industry professionals to find out why developing leadership skills as early as possible in your career is so important, whatever your future aspirations. Start listening to ACCA Student Podcasts on your phone right now with Player FM's free mobile app, the best podcasting experience on both iPhone and Android. Your subcriptions will sync with your account on this website too. Podcast smart and easy with the app that refuses to compromise. So, you’re a new lawyer or you’re new to practicing solo. You’ve got your game plan. Now what? First, know that you’re not alone. Solo practice is the fastest growing segment of the legal profession. Welcome to New Solo here on the Legal Talk Network, where you’ll learn a lot about practicing law. The Photo Brigade blog's podcast series, photographers talking to photographers about the business of photography. Hosted by New York photographer Robert Caplin with a new guest each episode! Growing Your Firm is the Top Podcast for Ambitious Firm Owners to find tips, tactics, and strategies on how to Grow their Firm (or practice!). In this podcast we'll be interviewing Top Thought Leaders in Accounting, Tax, Bookkeeping, Practice Management, Marketing, Social Media, Succession Planning, Partner Relations, Pricing, and much more.